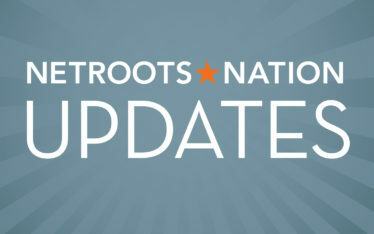 After almost two months of reading and scoring hundreds of panel submissions, we’re proud to announce the 80 chosen to be presented at Netroots Nation this summer—and the most diverse group of speakers in our 10-year history. Our 2015 agenda includes a strong lineup of panels on issues that surround the immigration debate: discriminatory policies that terrorize communities, the private prison system, racial profiling and police brutality. Those same issues are at the forefront of many urban cities across America, so we’ll also be highlighting those stories, too. And our speaker list is the most diverse ever: 62% are people of color, a 9% increase from last year. The percentage of Latino/Latina panelists and moderators went up 14% from last year. Plus, 63 percent of our speakers/moderators are women, helping us with our ongoing goal of raising up women’s voices. Click here to view our full 2015 agenda. The lineup also features panels on hot topics like the student debt crisis, combating religious freedom bills, the West’s water shortage and the 2016 elections. And we’ll have sessions that challenge us as progressives to model solidarity in the movement. 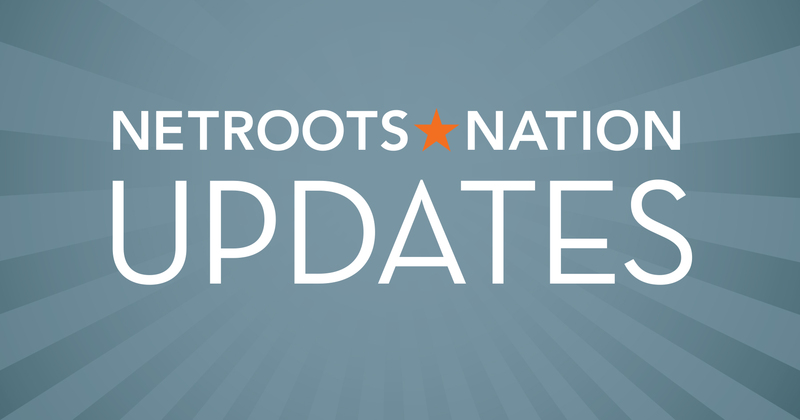 People often tell us that they come to Netroots Nation each year to hear about the next big issue or idea. This year’s agenda includes panels focused on current fights, sessions highlighting new progressive ideas and discussions on cutting-edge campaigning. Just a few more issues on this year’s agenda: the corporate takeover of education, the fight over voting rights in the states, Big Coal’s human rights violations on Big Mesa, combating campus sexual assault, and income inequality. At the outset of the panel process, we aimed to increase the number of women and Latino/Latina panelists than last year and overall have a more rounded ethnic representation. We are proud to have exceeded those goals, plus we increased the number of Asian–Pacific Islander and Native American speakers. Thanks to all who submitted an idea! Communications director of Netroots Nation and Netroots Foundation.